Following Ontario’s announced first-time homebuyer tax break, one professional is arguing in favour of a different kind of policy. The Ontario government announced Monday it was doubling the rebate on the land-transfer tax for first-time homebuyers to $4,000. It said half of first-time buyers won’t pay the tax in the province. At the same time, Ontario announced it was increasing the tax on luxury homes that sell for over $2 million. And while the rebate for first-timers is welcome, Whyte believes the government should focus on carrying costs as opposed to initial costs if it wants to make it easier for Ontarians to get into the market. “In the scheme of the things, it’s small to be frank; but it’s something. You don’t want to look a gift horse in the month,” he said. “Now, first-time homebuyers can actually buy a home and won’t have to pay any tax up to almost $400,000, so it’s something. It doesn’t help them with the carrying cost. Absolutely. I agree with Bill. It's one thing to make entry into the housing market affordable but in most cases first-time homebuyers are tapped out financially after making the commitment. As our Provincial goverment is so quick to act with LTT rebates why don't they consider dropping the PST on the Default Insurance premium? Here's a large expenditure that must be paid upfront in addition to all other closing costs as part of an insured homebuyers closing costs. 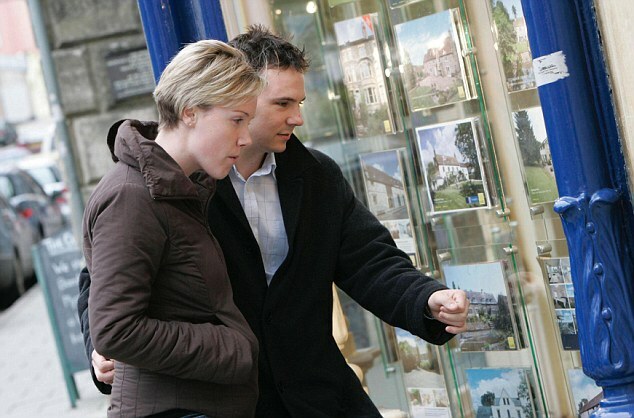 Hate to disagree here as I feel first time buyers should always be encouraged, however; the issue should always be first and foremost about affordability. Giving someone a break on carrying costs for a year or two, doesn't really do anyone any favours. A lot of people, tend to spend what they have. If you reduce carrying costs for a year or two, most people will end up finding a way to spend that money else where (think cars etc.). Then when the bills go up, they'll be strapped and overall arrears have a greater potential to increase. This is why we as Mortgage Professionals should be ensuring that borrowers not only qualify, however; can afford the home they are purchasing in the long run.